Taiko Masala has thrilled audiences throughout the US with performances of Japan's traditional drumming - Taiko. 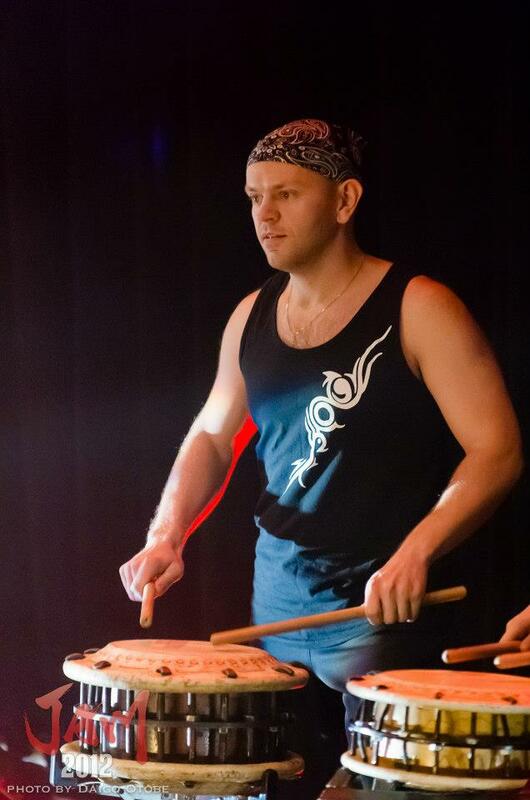 Founded by Master drummer Hiro Kurashima, Taiko Masala performes at concerts, festivals, museums and schools, in addition to its active teaching schedule. 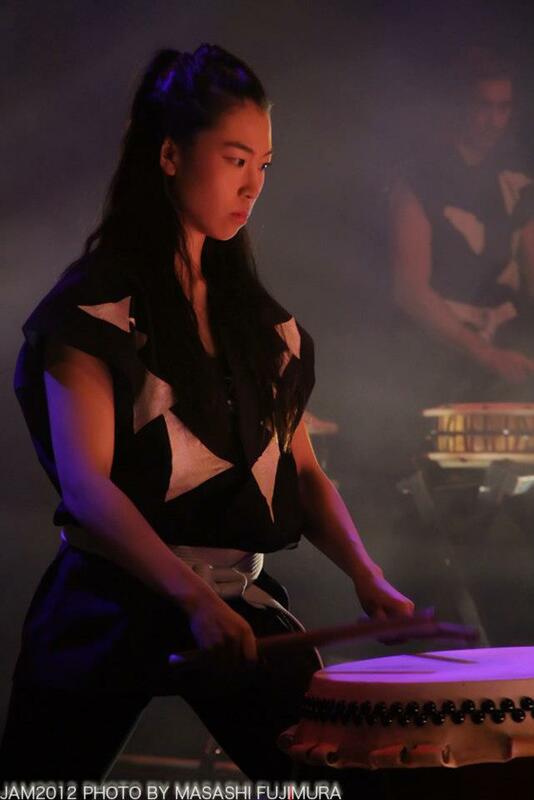 By combining the training and discipline of Japanese martial arts with the precision and power of complex drumming, Taiko Masala brings visually stanning and breathless excitment to their performances. Their arsenal of instruments, all hand made by the ensemble, range from small eight-inch hand-held drums, to five foot barrel drums, and features the giant 250 pound O-daiko. Japanese instruments including Shakuhachi, Fue, Koto, and dancing add richness and color to their programs. Taiko Masala was formed in 2001 under the leadership and instruction of Suwa-style Master Drummer and Founder of the New York Suwa Taiko Association, Hiro Kurashima. Based in Brooklyn, NY, Taiko Masala strives to carry on the tradition of Grand Master Daihachi Oguchi. Grand Master Oguchi developed and introduced Suwa-style ensemble taiko drumming first to Japanese audiences in the 1950s and then to audiences around the world until his untimely death seven years ago. 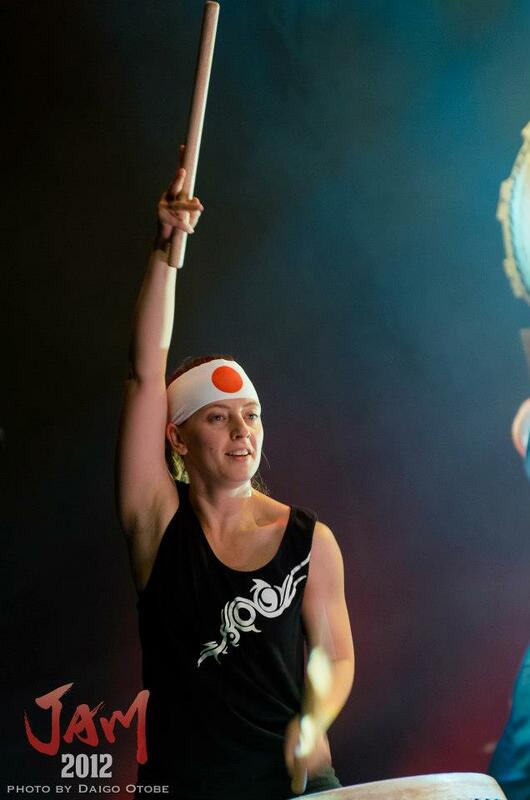 Grand Master Oguchi’s goal was, and the intention of Taiko Masala and all the other Suwa Taiko Association teams in the New York Metropolitan area is, to spread the joy of taiko to as many people as possible. Taiko Masala drummers—men and women of different ages, with different cultural, religious and music backgrounds; from different walks of life, for a wide range of personal reasons--come together with the intention to play well and share the joy of both traditional and contemporary taiko music with everyone. For your events and performances, we have the largest selection of Taiko drums in New York area. From 14 inch Shime-Daiko to 60 inch O-okedo-Daiko,including gongs and conchs, we have everything you need for your performance. We take great pride in being part of the city’s rich and diverse music community. Group lesson, drum provided, all levels. Our professional instructor will visit your town, school, or event. For our regular Saturday class, please visit CLASSES. Our large 20 feet X 45 feet rehearsal space is for rent hourly or daily bases. We are located on Kent Avenue, in the heart of South Williamsburg nearby Brooklyn Navy Yard. 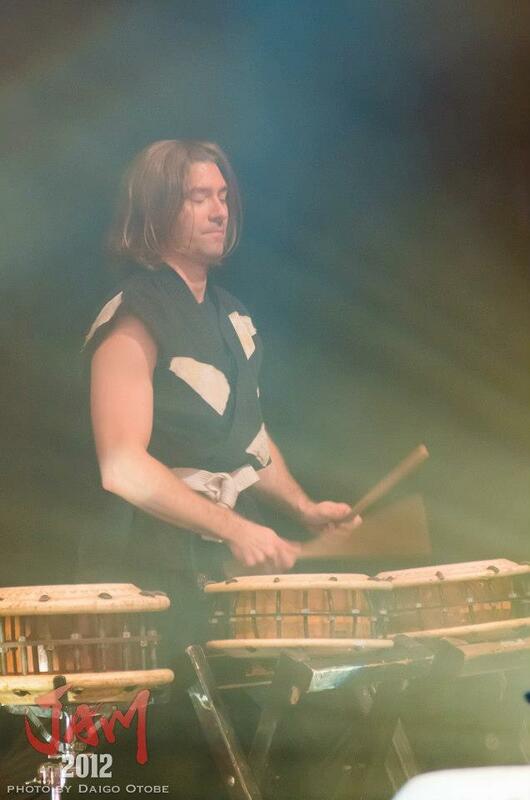 JOIN TAIKO MASALA DOJO DRUMMERS AND PERFORM WITH US IN FESTIVALS, MUSEUMS AND CONCERT HALLS. REGISTER NOW. YOU WILL ENJOY GROUP LESSON LED BY OUR INSTRUCTOR FROM A TO Z. AND JOIN TO PERFORM TAIKO AT ONE OF THE BIGGEST CHERRY BLOSSOM FESTIVALS IN THE CITY IN MAY. GROUP LESSON. DRUM PROVIDED. LICENSED INSTRUCTOR. FIRST CLASS FREE. DISCOUNT AVAILABLE WHEN YOU TAKE TWO OR MORE CLASSES IN A DAY.